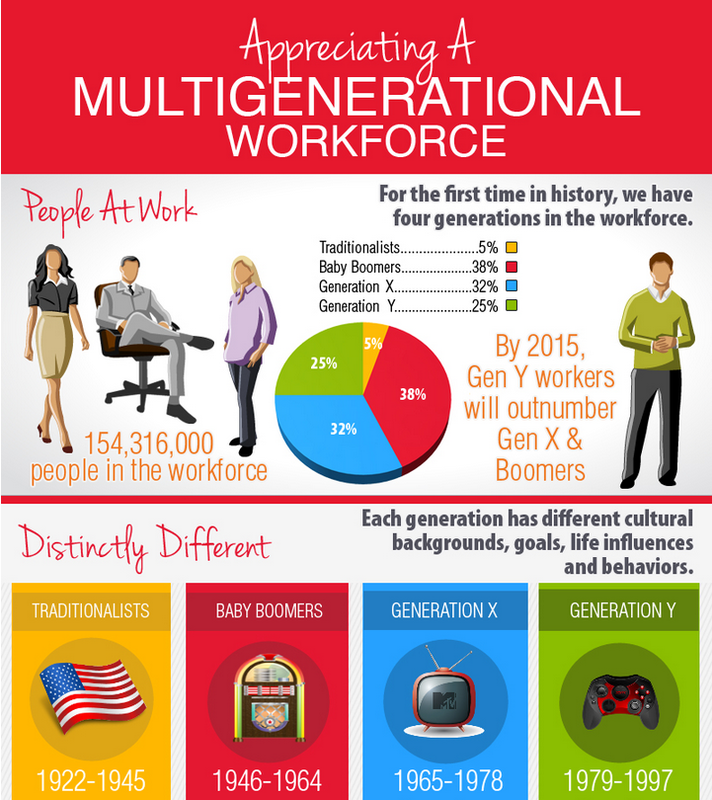 The greatest diversity currently experienced in the workplace is generational. With four, and soon to be five generations in the workplace, being aware of how to positively engage and develop every member of your team matters. Tune in this Thursday from 10am-11am (CST) on Business 1110am KTEK (streaming live at www.business1110KTEK.com) where today’s show will work to increase your awareness of generational differences, needs, and how you can unleash the potential of the people in your business! This entry was posted in Coaching, Generations, Leadership, Organizational Culture, Organizational Development, Ronologue, Talent Management and tagged Career Planning, Engagement, Generations, Human Resources, Leadership, Organizational Culture, Ronologue, Talent Management, Team Building. Bookmark the permalink.